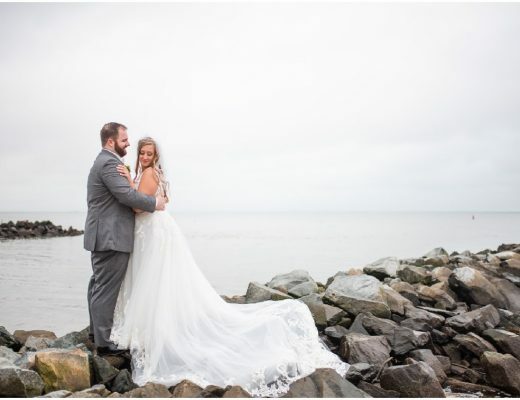 The Bow Ties & Bubbly bridal show at The Chesapeake Bay Beach Club is by far one of our favorite bridal shows…ever. 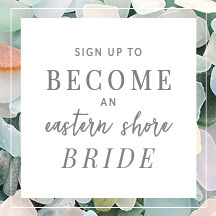 Not only because it’s held at one of the most gorgeous waterfront venues the Eastern Shore has to offer (though that is totally a bonus! 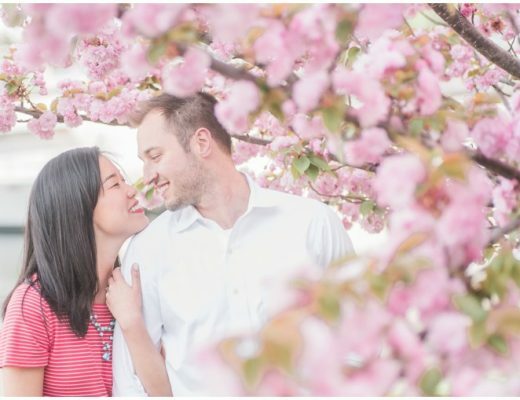 ), but because of the incredible talent featured! 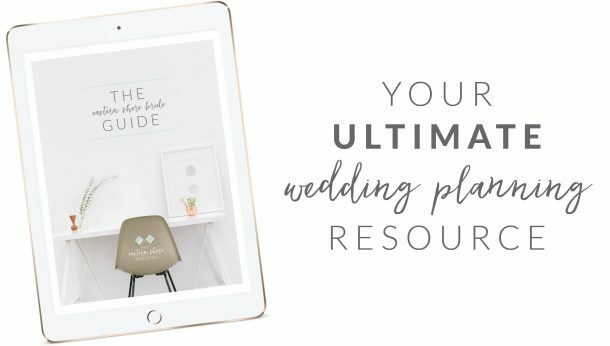 From florists to planners to confectioners to photographers, there is so much to see and experience that it just about stops our wedding-loving hearts year after year! 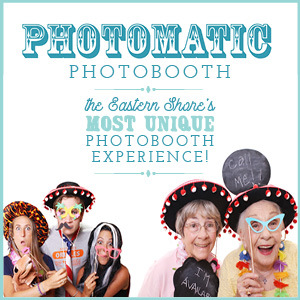 Of course one of the best parts for us, is to see our talented local vendors on display in all their glory! 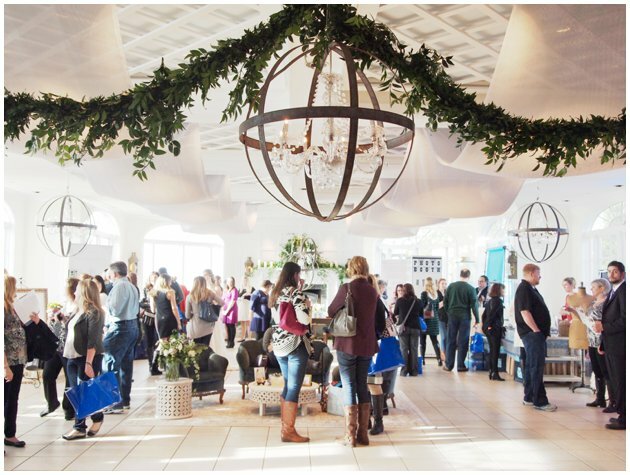 Here is just a taste of all the pretty that was this year’s show, featuring a some of our MESW vendors, as well as a few neighbors from across the Bay! 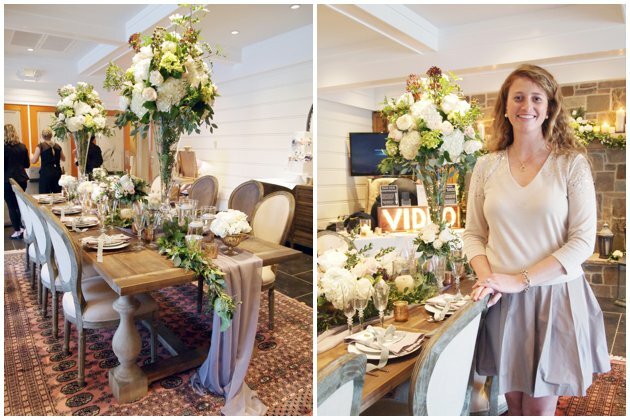 Cristina Calvert Signature wooed us with her soft & neutral palate! 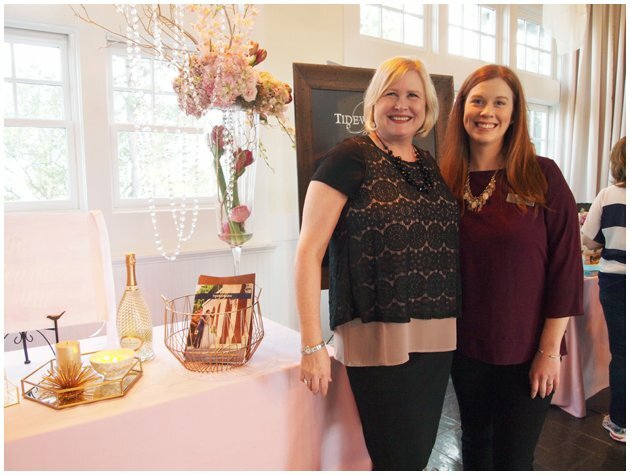 Melanie & Sarah had a lovely little set-up to represent The Tidewater Inn! 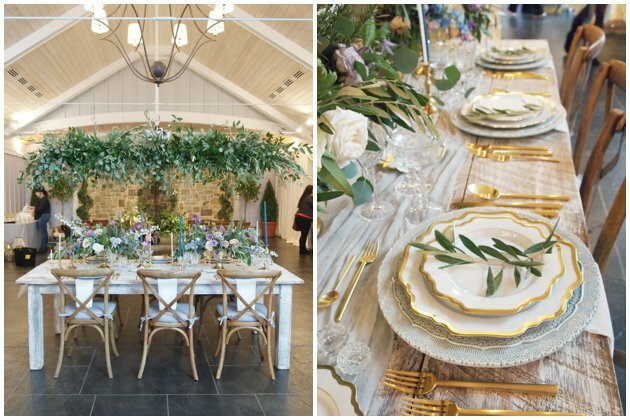 Kari and her team from Kari Rider Events blew us away with their Mediterranean-inspired ceremony and tablescape with florals from Crimson & Clover! 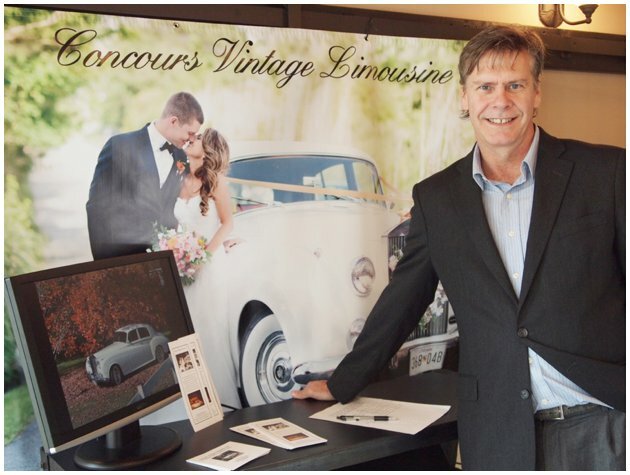 Jack from Concours Vintage Limousine showed off his ’61 Rolls Royce! 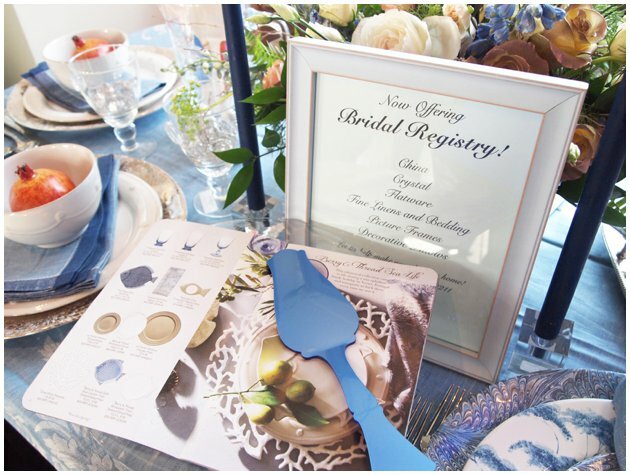 Dwelling & Design unveiled their new online bridal registry, and gave us “Navy with a Twist”! 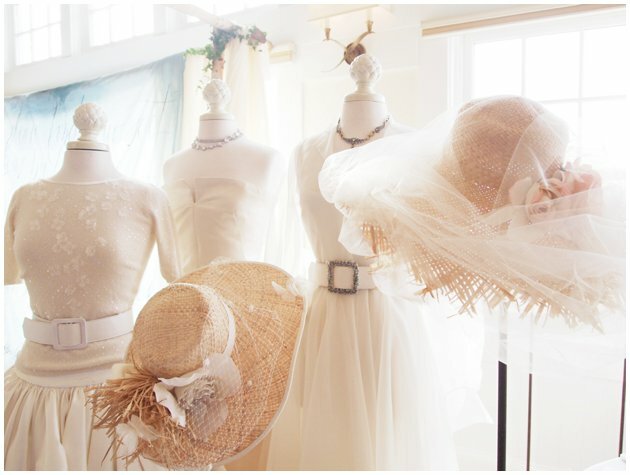 Jill Andrews stunned us (as usual) with her custom heirloom bridal collection! 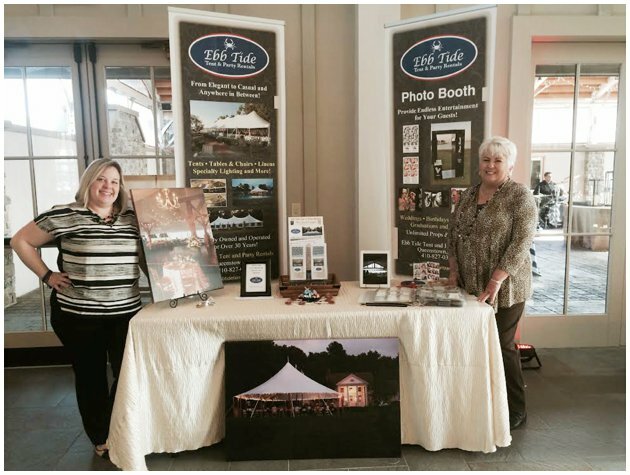 Heather & Kathy represented their family-owned rental business, Ebb Tide Tent & Party Rentals! 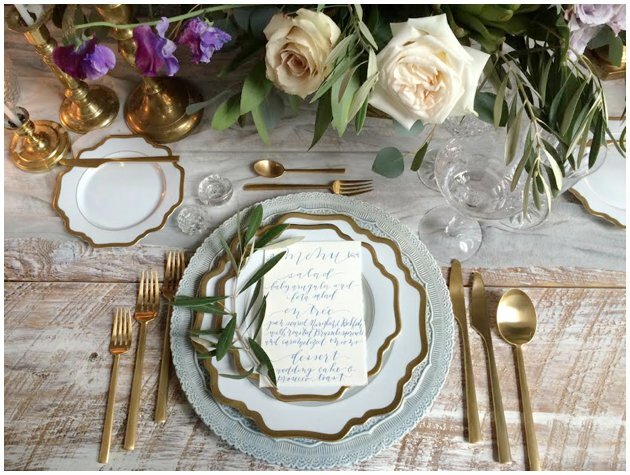 Lauren Niles had us head-over-heals for her pretty and elegant set-up! 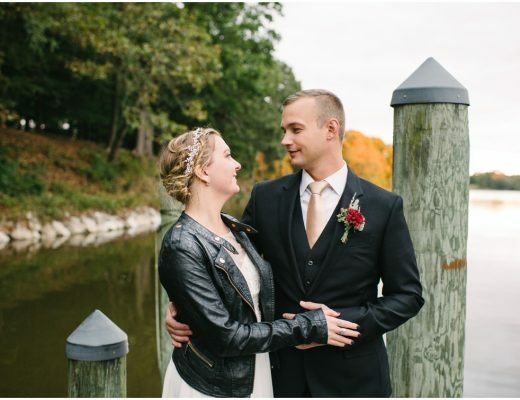 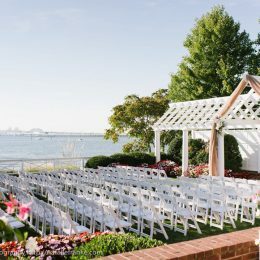 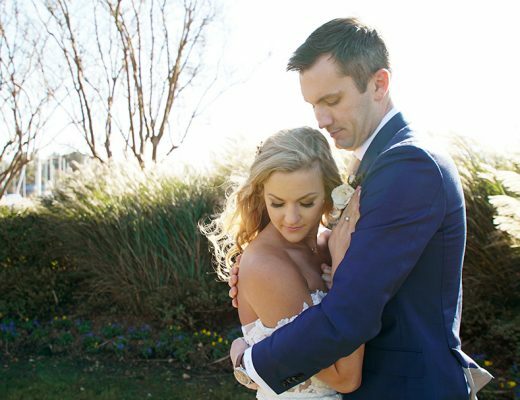 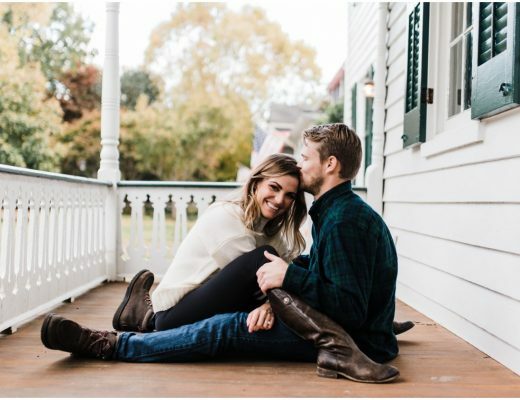 Known as one of the region’s premiere destination for waterfront weddings and events, the Chesapeake Bay Beach Club now offers a luxury boutique Inn that includes accommodations, a full-service restaurant, a gourmet market and café, and private event venues. 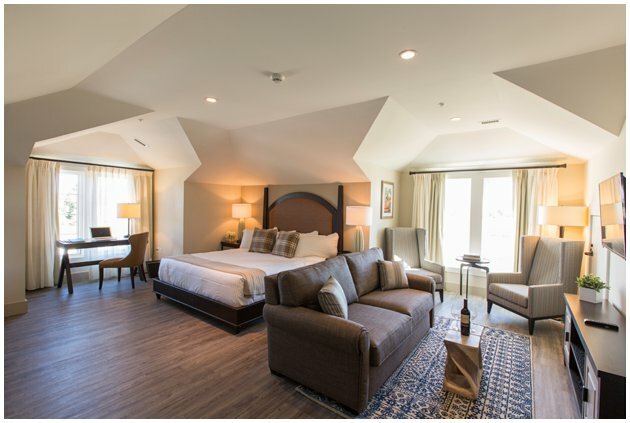 The Inn boasts 54 luxurious guest rooms and suites, all beautifully appointed with custom furnishings and designed to appeal to the leisure and corporate traveler. 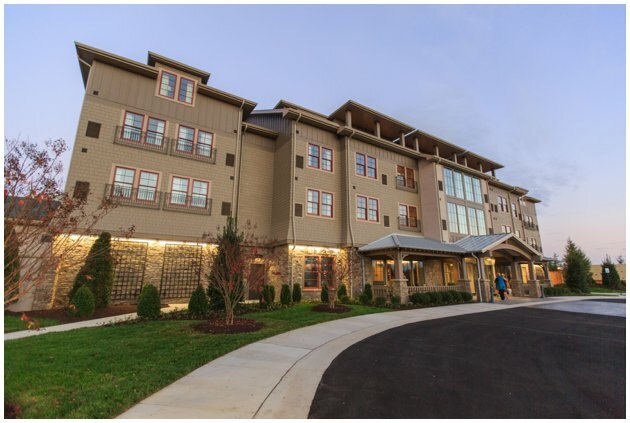 Guest rooms are situated on the second, third and fourth floors offering spacious layouts, contemporary bathrooms, resort-style amenities and state-of-the-art technology. 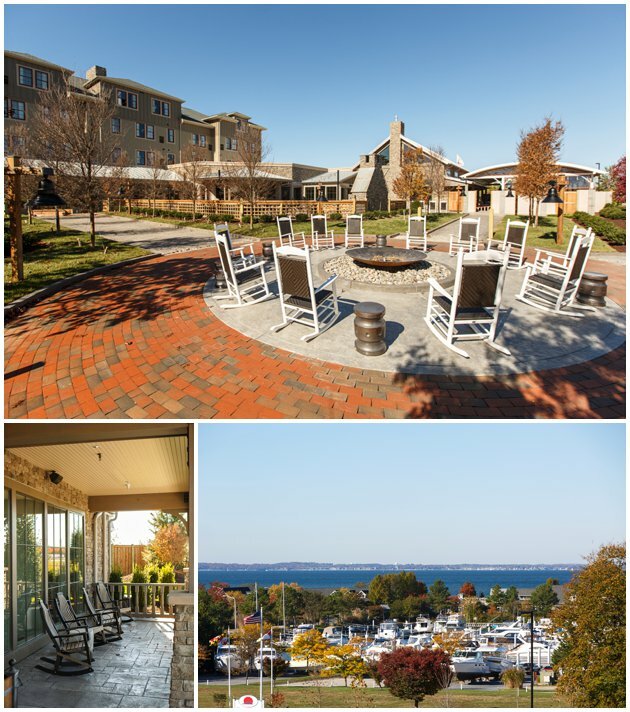 Each room offers sweeping views of the Chesapeake Bay, Kent Island and The Inn’s extensive gardens. 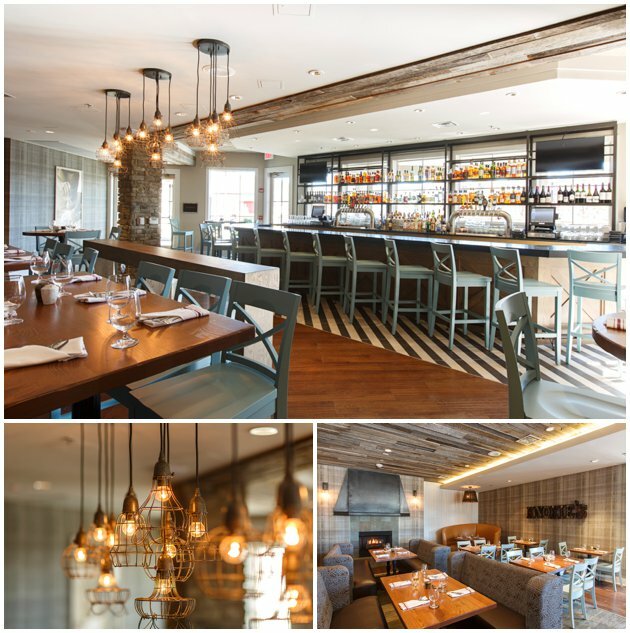 Knoxie’s Table, an innovative dining concept led by Executive Chef Paul Shiley, creates an authentic epicurean experience. 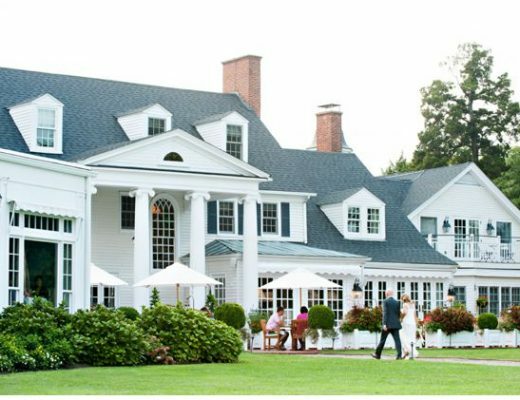 The menu draws inspiration from The Inn’s Chef Gardens and Greenhouses and utilizes the bounty from local farmers and watermen to create seasonal dishes showcasing the area’s finest ingredients. 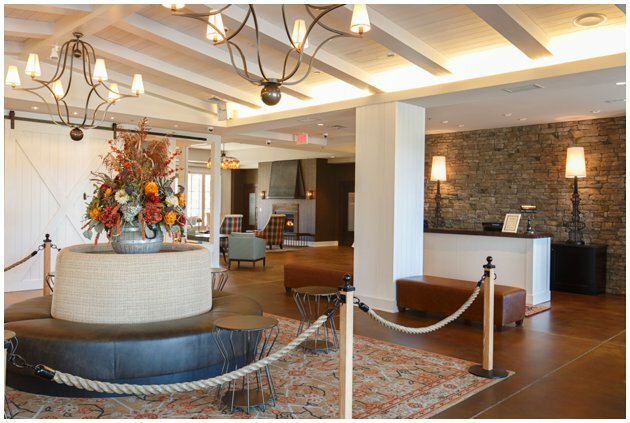 In addition, The Market offers the highest quality specialty food items and seasonally-influenced café menu. 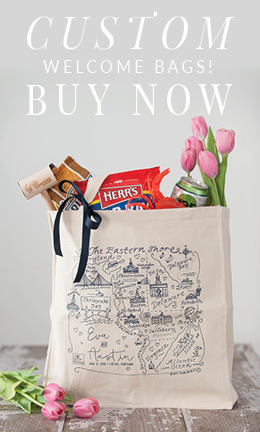 This gourmet grocer presents a vast selection of locally sourced artisan cheeses, condiments, infused oils and vinegars, pickled vegetables, jams, fresh-baked pies, beer, wine and other specialty food items. 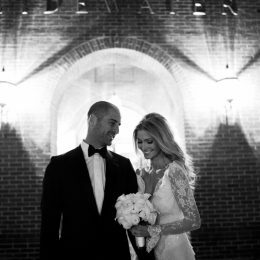 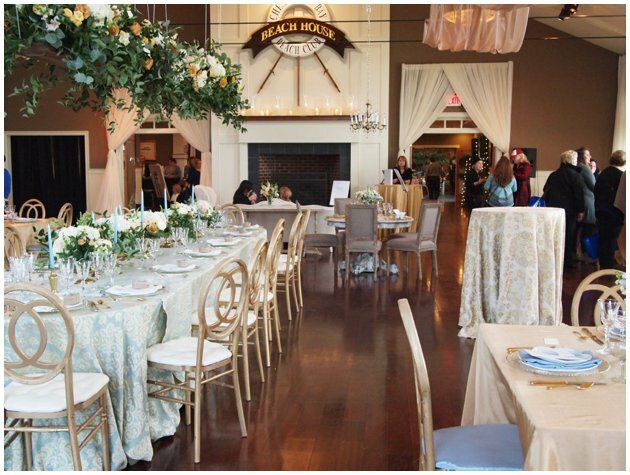 With over 6,000 square feet of flexible event space, The Inn specializes in pairing ideal venues with extraordinary service for weddings, special events and corporate functions. 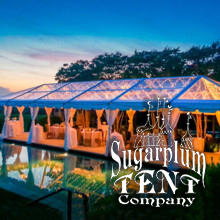 The grounds feature four acres of gardens, courtyards, fire pits, fountains, activity lawns and greenhouses.